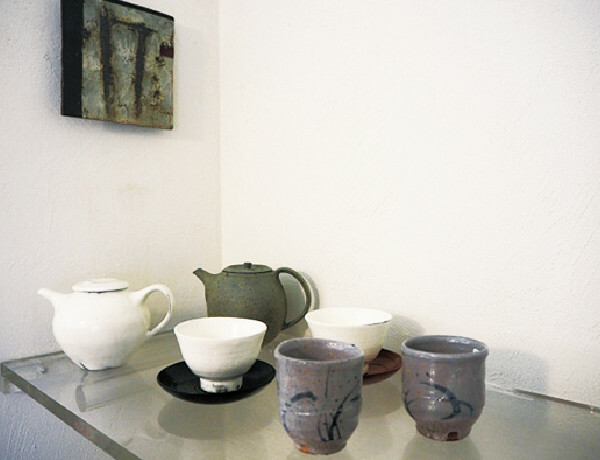 Ceramics, glass, wood ware, lacquer ware; we offer you objects made by selected contemporary artists. Conscientious works deliver you each artist’s warm feeling. 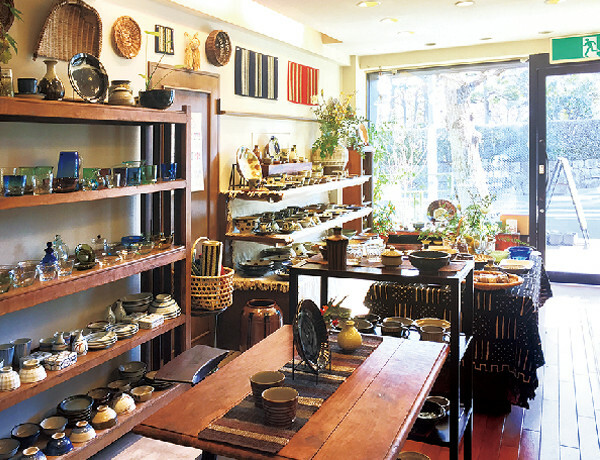 The shop deals with handicrafts for everyday life today like tableware, wood crafts, and accessories. Exhibitions are also held several times a year. MARKUS introduces Japanese handiworks to pass on and a new style of craft works with their backgrounds. 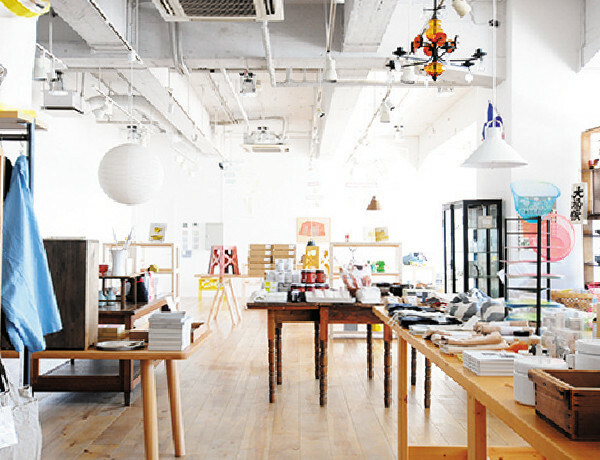 Adorable items for your daily life like tableware or jewelries made by various artists are selected. 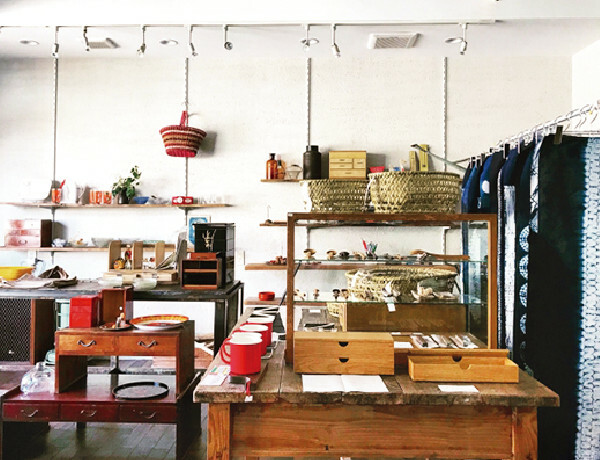 A bar is attached in the shop, and coffee or some liquor is also available. Vada antiques offers European antique furniture and tools,Japanese tablewares made by artists, ceramics of Okinawa called yachimun , etc. This is a comfortable space with food and books. 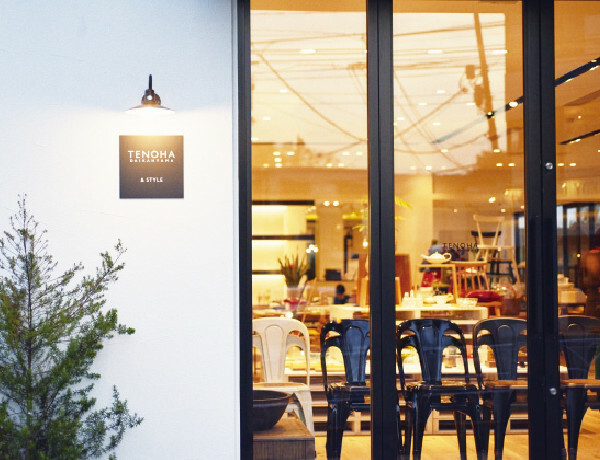 Delicious dishes with warm hearts, originally selected books and tools are available. 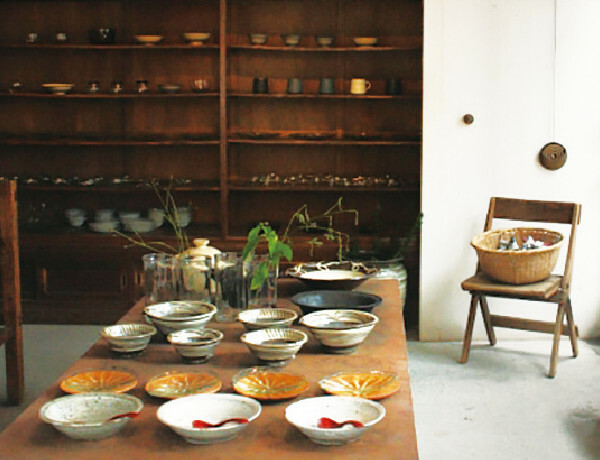 This shop offers you daily tableware mainly made by contemporary artists in Japan. 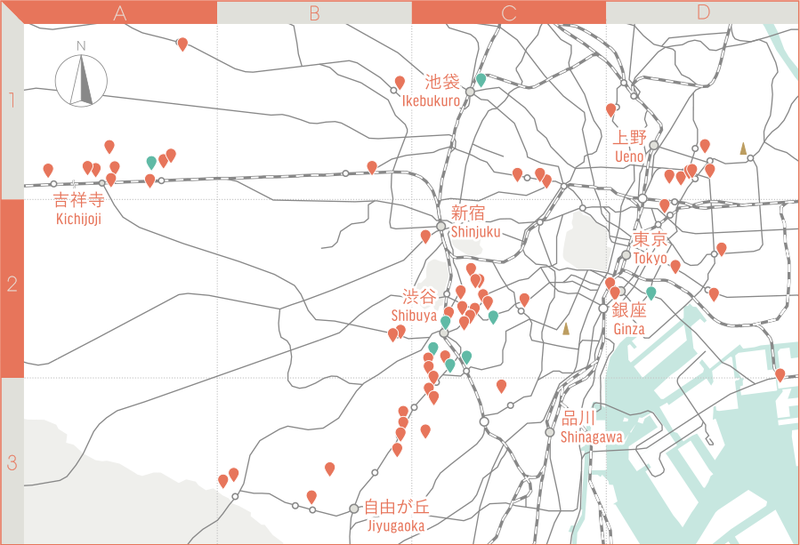 A solo exhibition or a special exhibition is also hold. 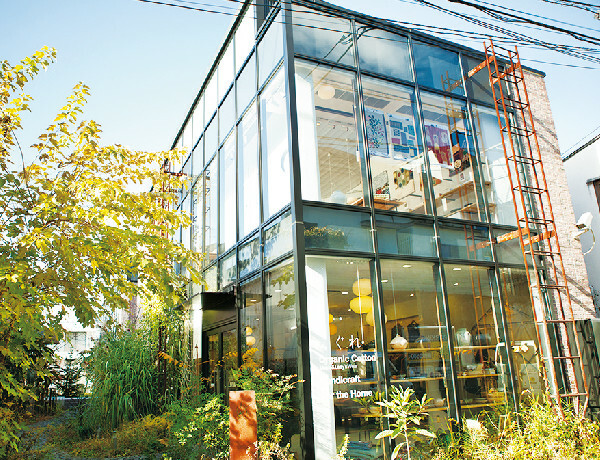 On the first floor is ‘STORE’, a directly-managed fashion brand shop. 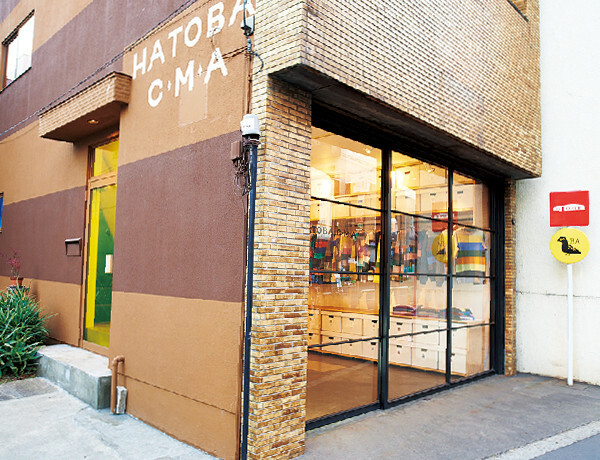 On the second floor is ‘HATOBA’, a gallery to exhibit handicrafts works and art pieces, or to have various events like a food event. A coffee stand is also equipped. We are always trying to choose the most suitable wares for dishes. We are serving dishes with seasonal vegetables on tableware from antiques to those made by present artists,regardless of the ages. 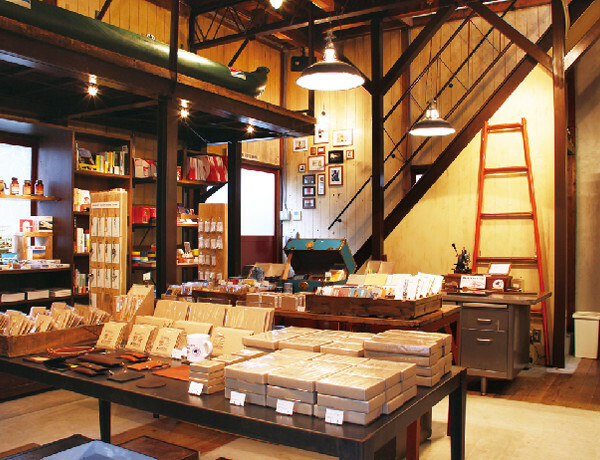 The shop concept is to provide a good opportunity for ‘culture’, to cultivate minds, and ‘journey’, to travel aimlessly. 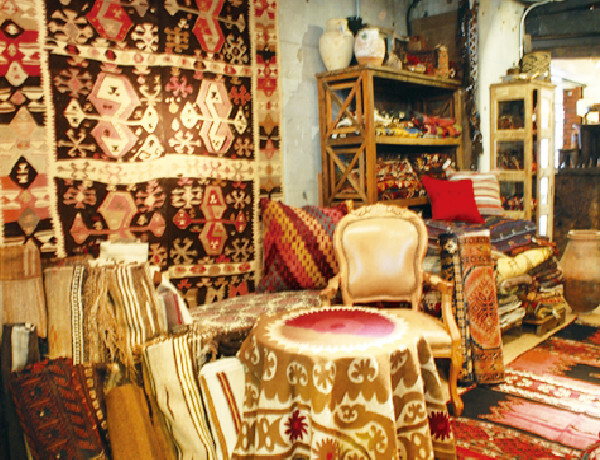 Handicrafts and antique works collected during a journey are sold. Some beverages like coffee are also offered. knulpAA introduces items which would deepen your everyday life mainly through special exhibitions of ceramics, glass, and wood crafts artists. 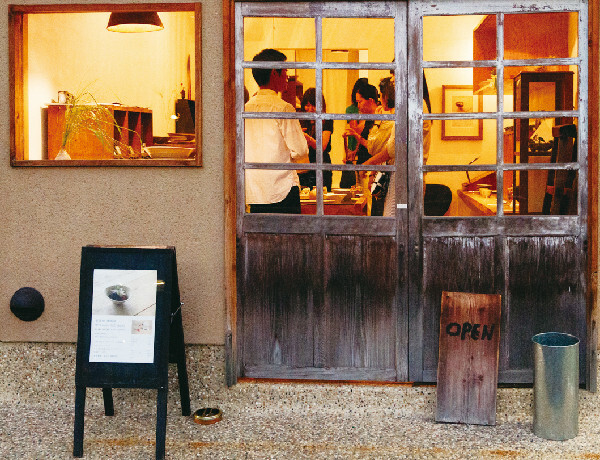 This is a studio of art and food by papercut artist YUYA and food atelier Sparrow. Bread baking class is held temporarily,and the atelier is open on first Saturday of the month. 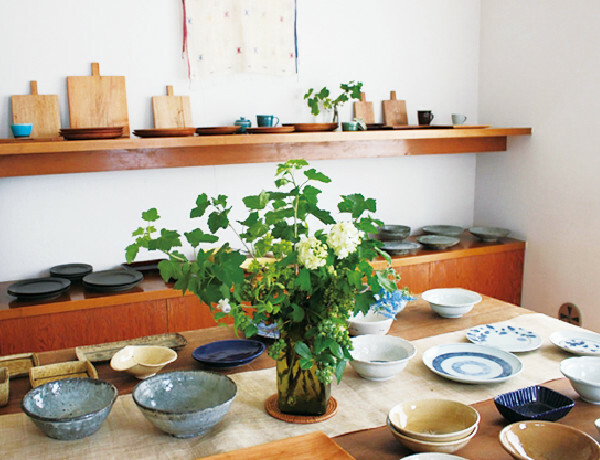 Onta ware is a traditional ceramics which has lasted since Edo period in a village of Hita, Oita prefecture. We introduce all the 10 kilns there. 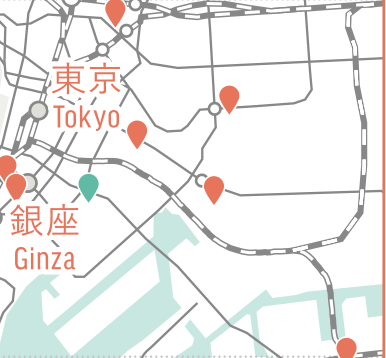 Moved from Aoyama to Komaba in 2017. 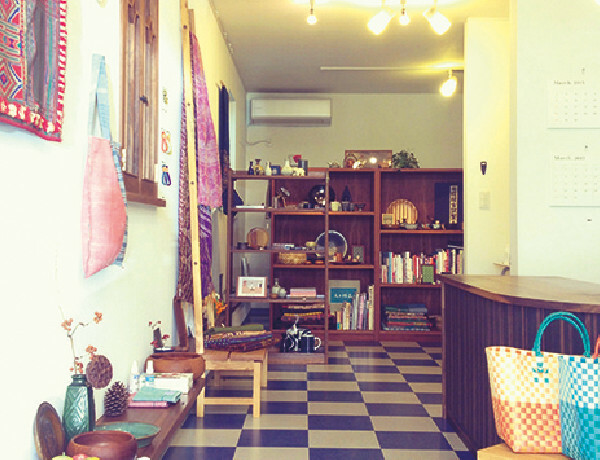 This shop deals with handicrafts from various areas, and special events are also held irregularly in the gallery. PARTY deals with tableware which makes everyday meals more enjoyable and comfortable. 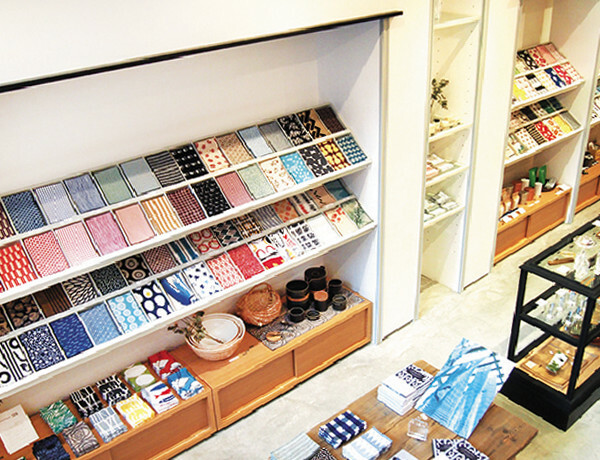 They are a small shop of daily general works, which are ageless and charming for your everyday life. 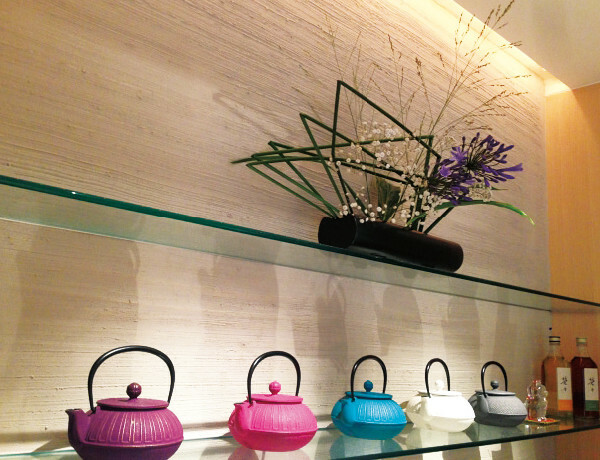 Since April 2005, we provide you beautiful and good-quality tableware and daily objects. 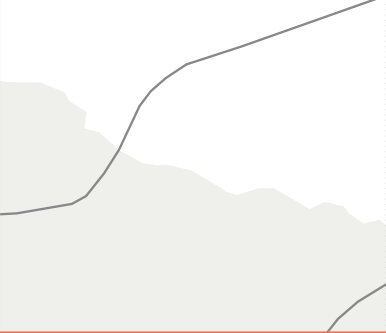 We also introduce backgrounds of artists and objects. 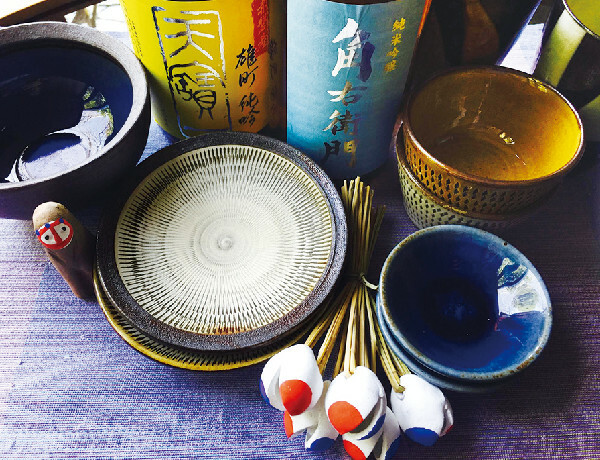 Healthful and beautiful craft works from various areas of Japan such as ceramics, baskets, glasses, wood works, and dyed or woven textiles are available, which deliver you enrichment and warmth to your everyday life. 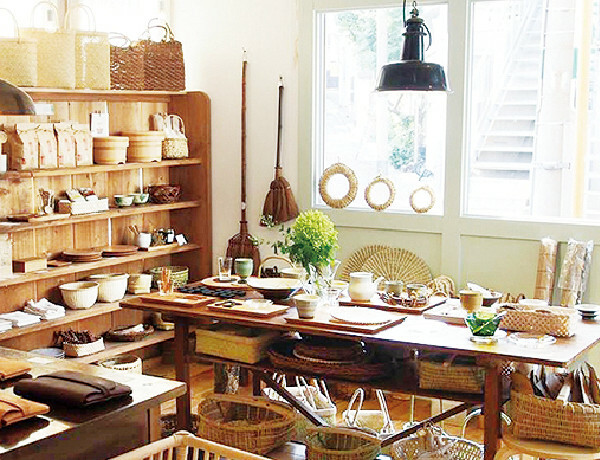 The shop select ceramics, baskets, glasses, wood crafts, and other daily crafts. Sometimes exhibitions and events are held. 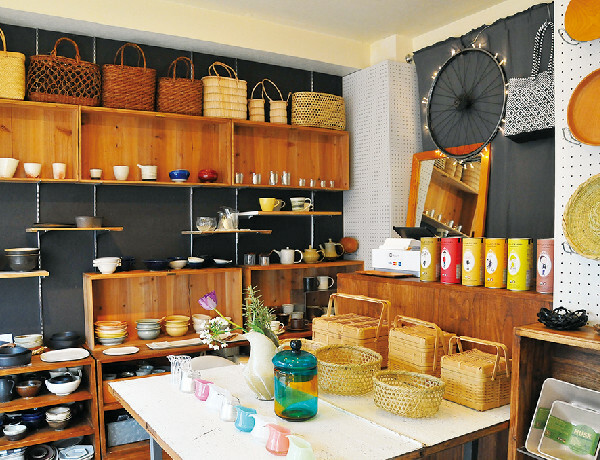 Located in an alley, the shop offers you various kinds of tableware which decorates your daily life. Since 1985, we have selected and offered you daily beautiful wares. 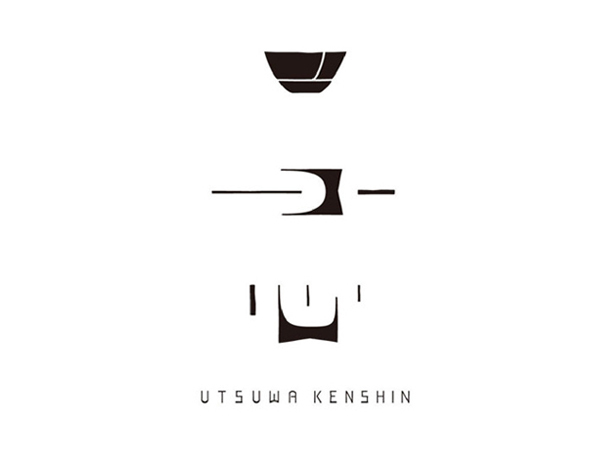 We are selling products of Shussai-gama kiln, Yumachi-gama kiln, Onta ware, Shinman Yamada (ceramics/Okinawa), Naoyuki Inoue (ceramics/Kumamoto), Masahiro Ishikawa (glass), and so on. 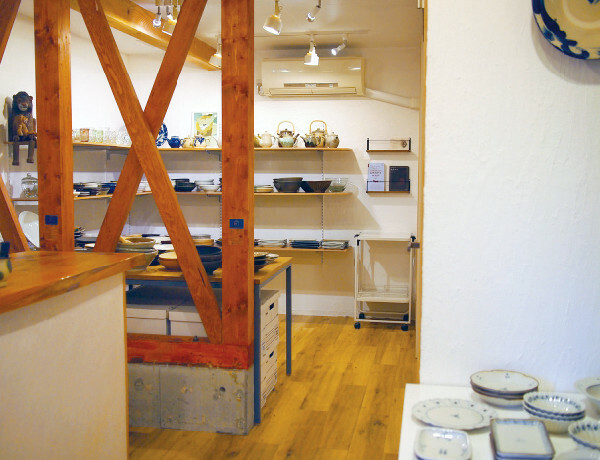 They have ceramics, glass, wood and urushi works made by about 50 selected artists. You could find your favorite one for your wonderful everyday life. 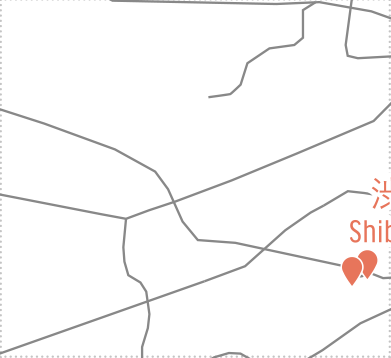 It is nearly 100 years since Bernard Leach and Shoji Hamada established a studio in St. Ives in England. 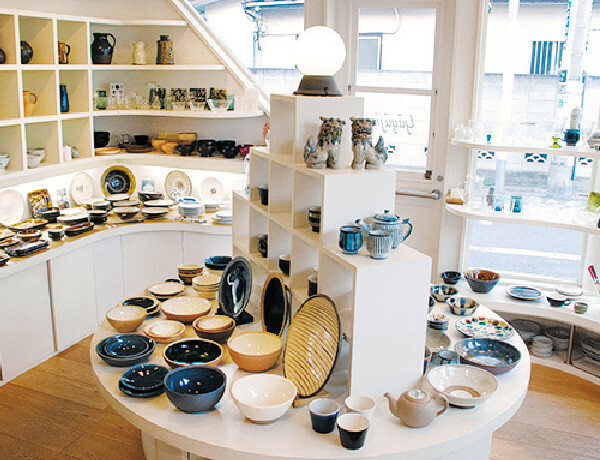 The gallery mainly showcases works by British studio potters who have been influenced by the two great potters. 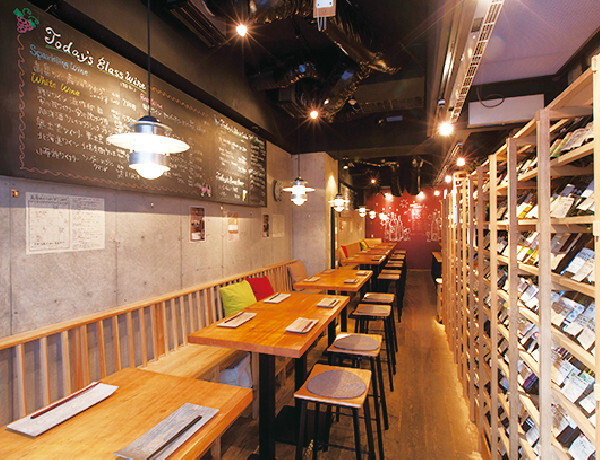 During lunch time, the restaurant offers “comfort, safe and home-made” Japanese delicatessen with tableware of folks art. 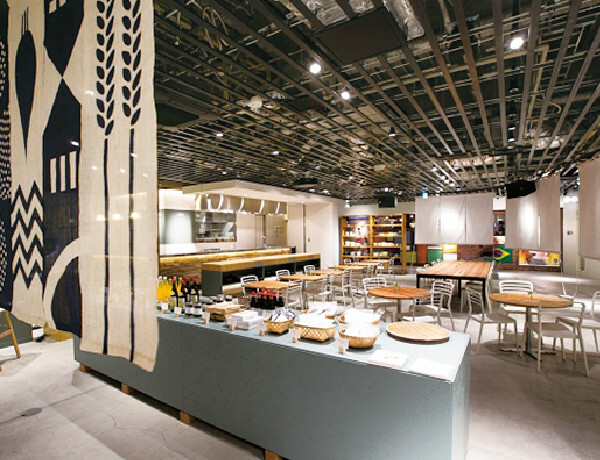 In the night, we can also enjoy the food related events in the restaurant. 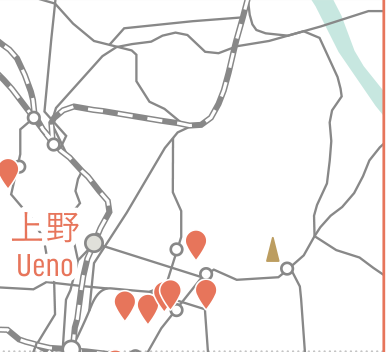 ‘Moderation’ is our motto, and the owner traveled throughout Japan, selecting objects in a fieldwork way. 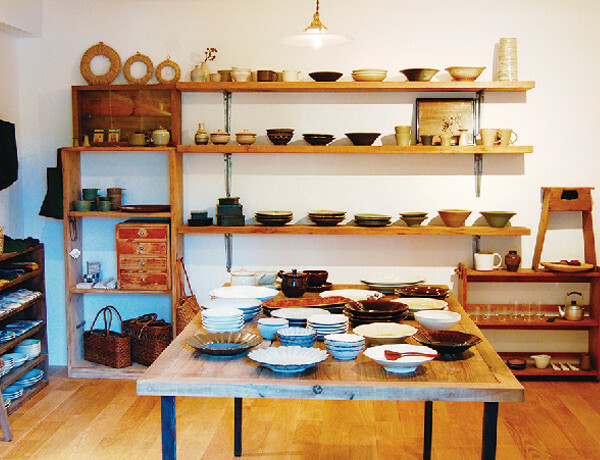 Tableware is mainly introduced. 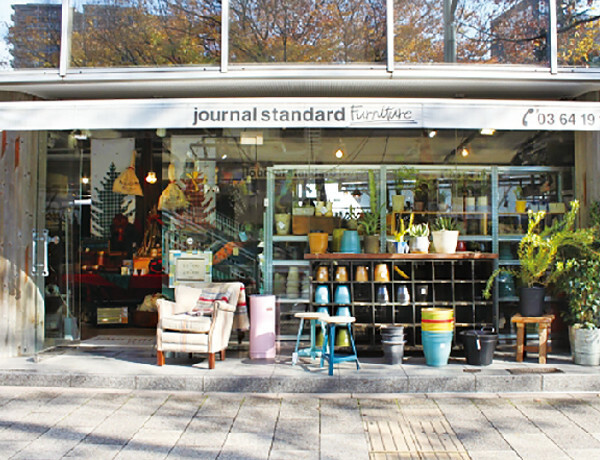 Introduced in this shop are good quality objects useful for your daily life made of natural resources. A story behind each object must be also interesting. Handmade objects for your everyday life, tableware and tools which fulfill your life, are available here. 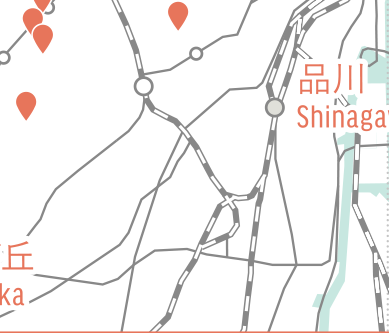 Niwa serves “washoku” Japanese style dishes carefully prepared with fresh seasonal ingredients from around Japan. Enjoy authentic cuisine in a spacious ambiance with the view of the garden. Something to pass down as they are. Something which would change according to diverse lifestyles. 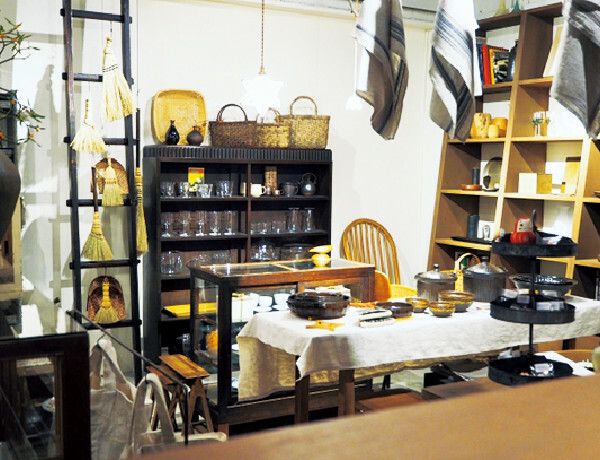 Crafts of Japan such as ceramics, wood works, glass works and stencil dyed works are available. 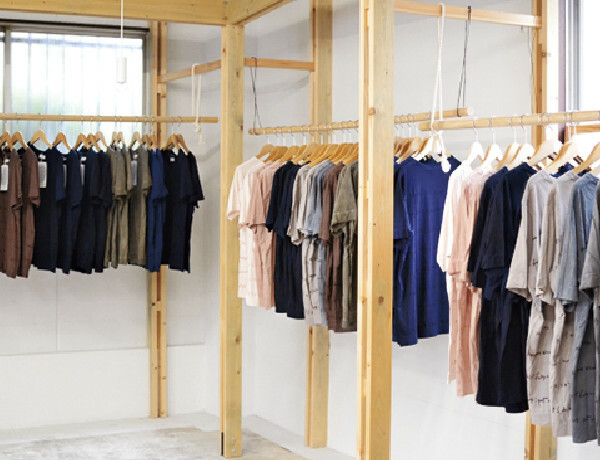 Clothes, various selected objects both from Japan and abroad, and special seasonings are offered. Also adjoining ‘Jaho Coffee’ from Boston. You could encounter with something special which enrich your lifestyle. 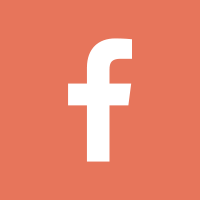 It offers you various products around daily life both from home and abroad. 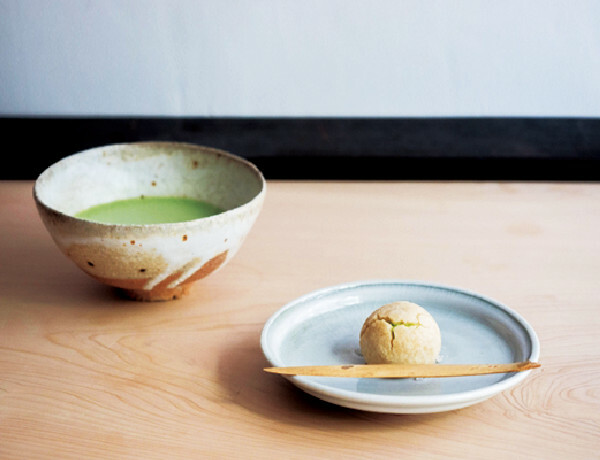 The concept of Soso is ‘to feel four seasons of Japan with five senses’, offering Japanese food and confectionary –washoku and wagashi. 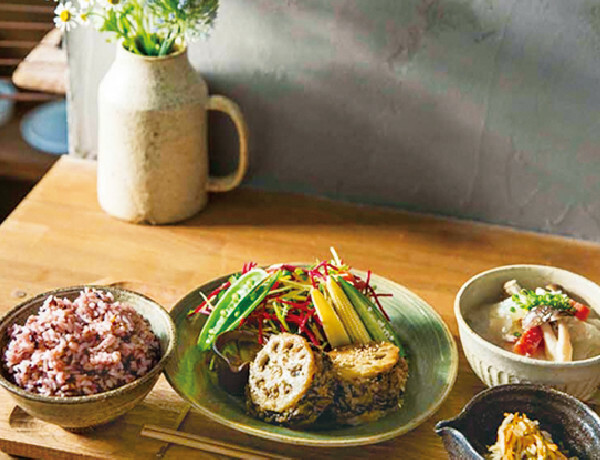 A small restaurant which serves dishes with organic rice and vegetables. 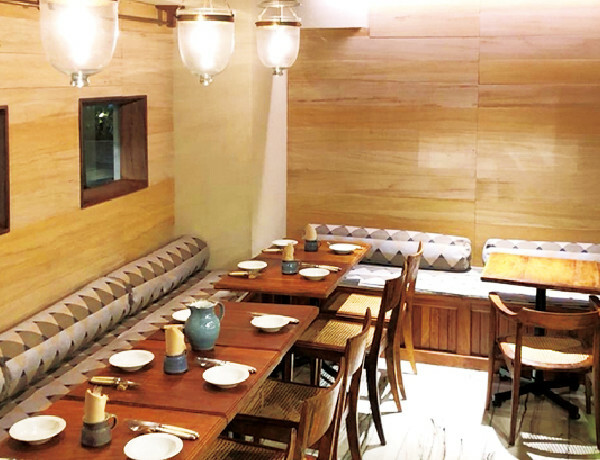 Its interior is also comfortable and sophisticated with old teak wood and beautiful marble stones. 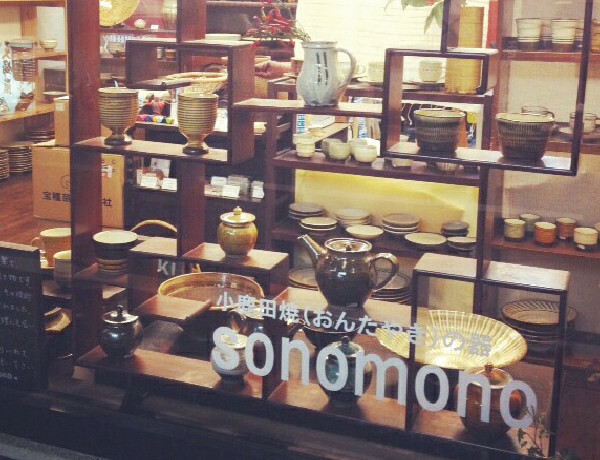 Ceramics, wood works, glass, and things for your daily life made by various artists are available. 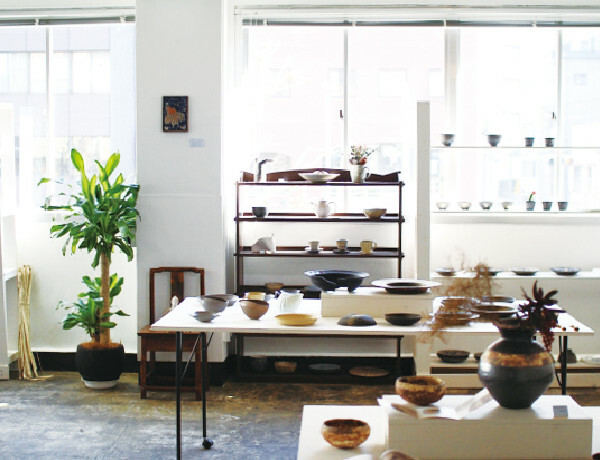 Special exhibitions as well as workshops like kintsugi golden repair and flower arrangement are held. Relocated in 2019. 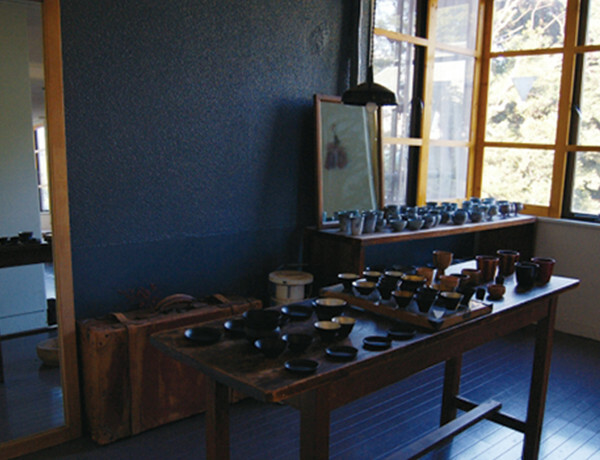 Shizen, an old and small Japanese-style house, specializes various tableware such as ceramics, glasses, metals and urushi. LTshop specializes in crafts and design of Lithuania. 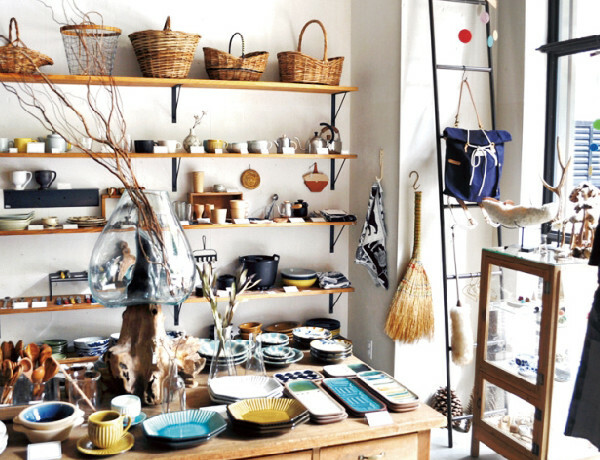 Folk crafts, products by young designers, tableware, and books all from Lithuania are available. 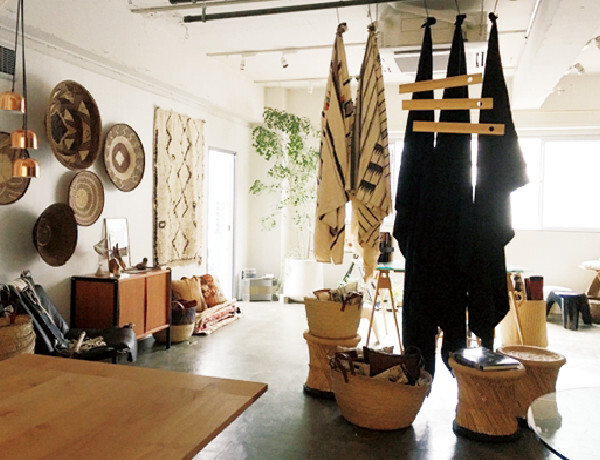 Clothes made from natural materials, tablewares made by artists, and daily objects are introduced. 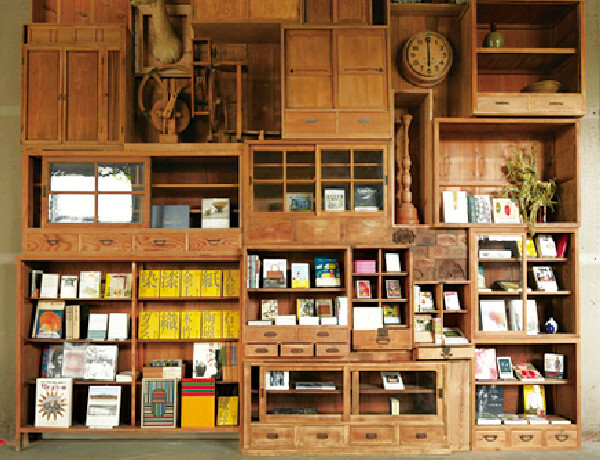 The interior and furniture of the shop are produced by Takeshi Unno. 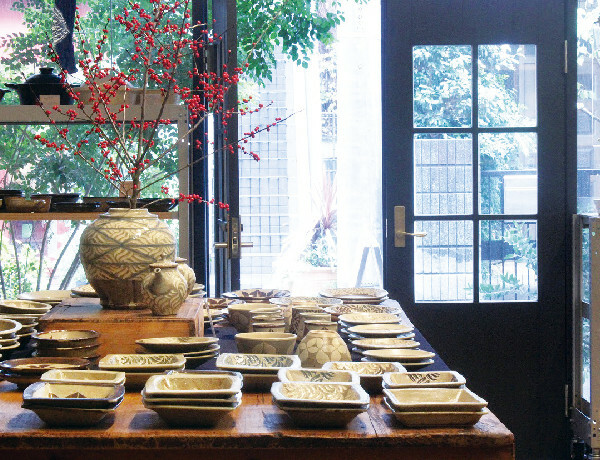 Japanese-style tableware made by ceramic artists with new sense are available for your everyday life. 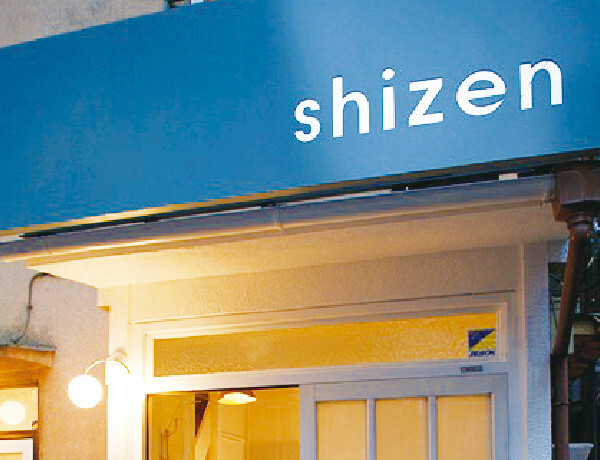 The shop offers you tableware for your comfortable and pleasant meal/tea time. 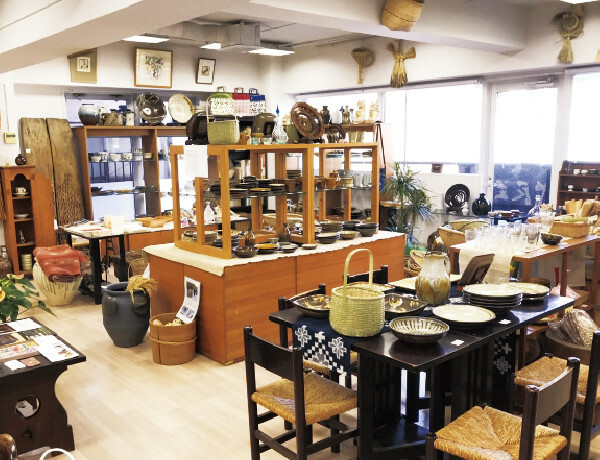 The owner selects Japanese products like ceramics of Kyushu. Original shirts are also available. 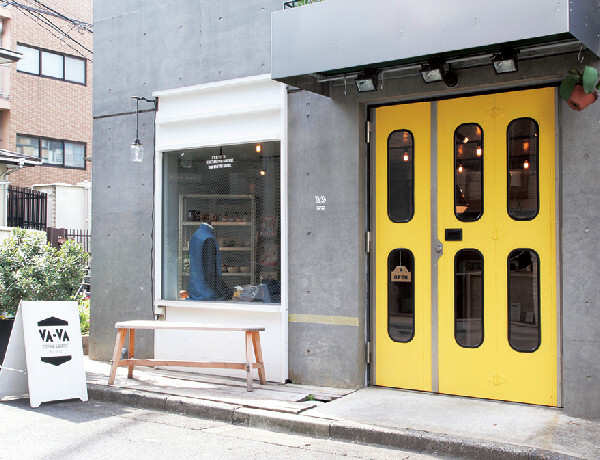 The shop offers you GOODS, casual as well as attractive things which make your life a little more richer. It also presents you a unique gift idea. 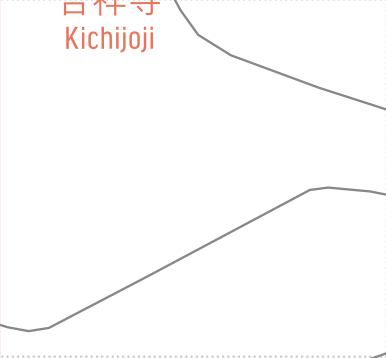 Spiral market has featured ‘spiral market selection’ since 1995, introducing creators who approach daily life regularly. 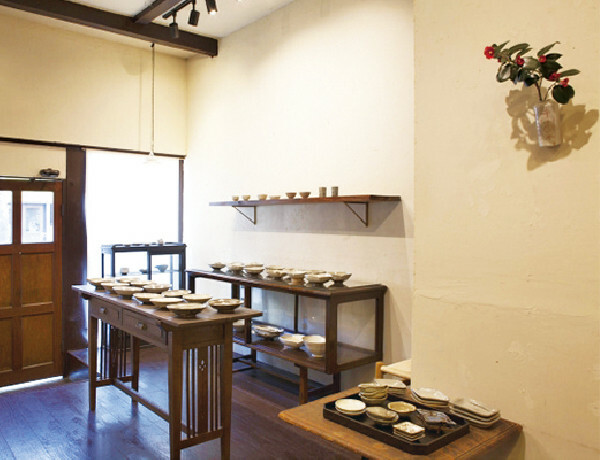 Official shop of Gyokusen-do, which was founded in 1816 in Tsubame-Sanjo, Niigata prefecture.A variety of Tsuiki-copperware for tea or sake made of a single sheet of copper by hammering are our special. 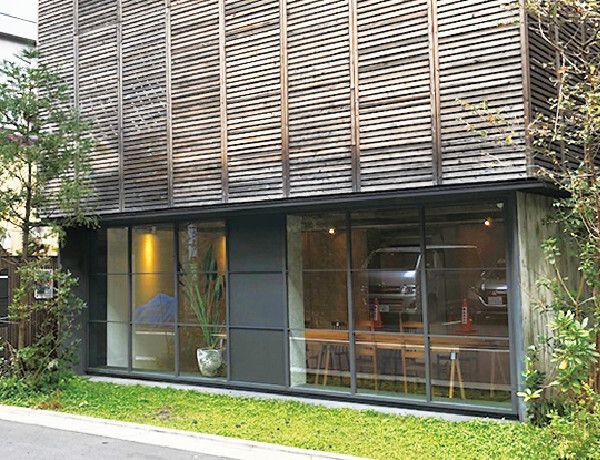 UTSUWA KENSHIN located along the Aogaku-Nishimon street, craft works with originality and delicate beauty made by 20 to 30 craft artists are introduced. 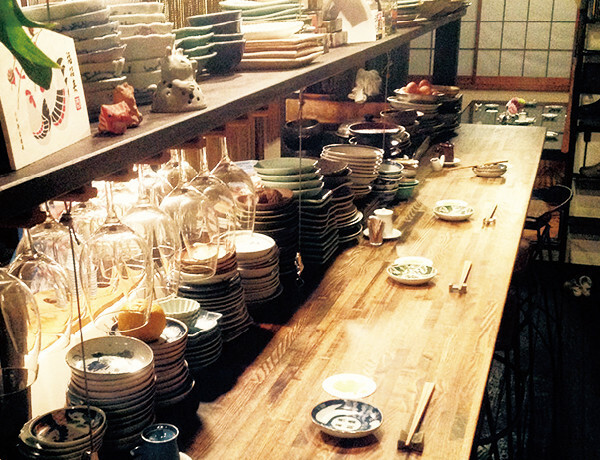 Kibi in Nonbei-Yokocho (Drunkard’s Alley) , Shibuya was reopened in April, 2017 as mingei (folk crafts) tableware and bar. It is sure you could feel satisfaction with products for daily use here. 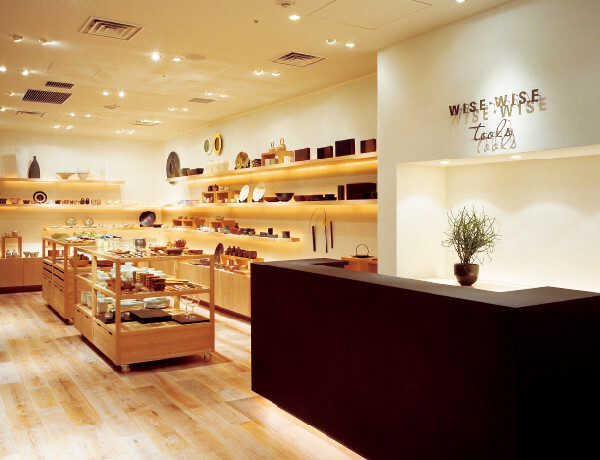 WISE·WISE tools offers you a rich life through various daily products made with modern technique and aesthetics based on traditional crafts. 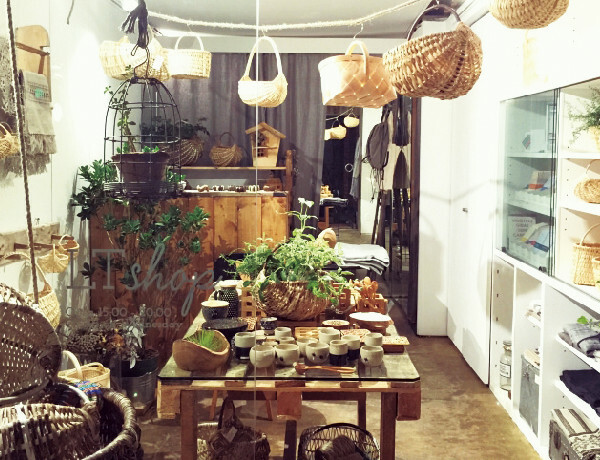 The shop celebrates its 50 th anniversary soon, offering you folk crafts mainly from European countries. Enjoyable and Fantastic objects, both antique and contemporary, are selected. 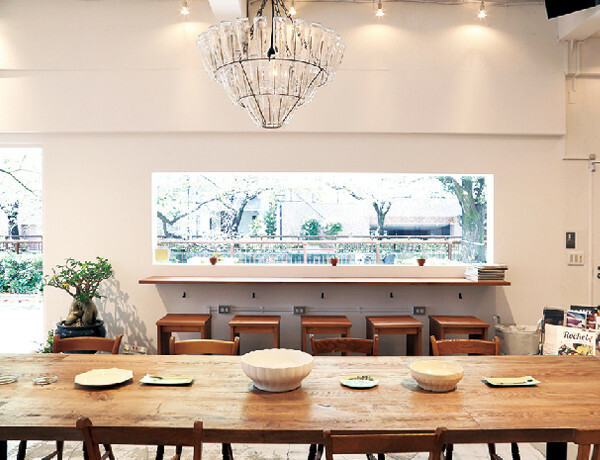 Surrounded by seasonal flowers and trees, it is a traditional Japanese-style café. In addition to weekly sweets, shaved ice in summer and sweet-red-been soup inwinter are popular. 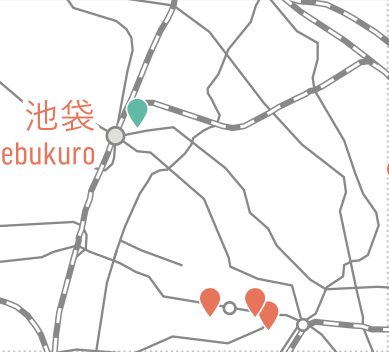 Reopen in June after moving from Koenji. 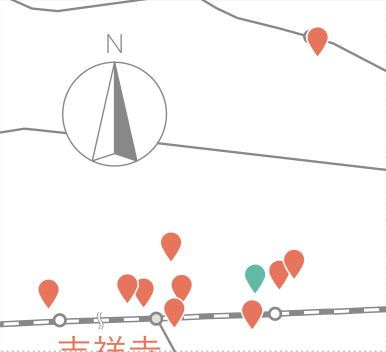 Tools like a notebook for travelers, with which you could spend everyday as if you were traveling , are available. 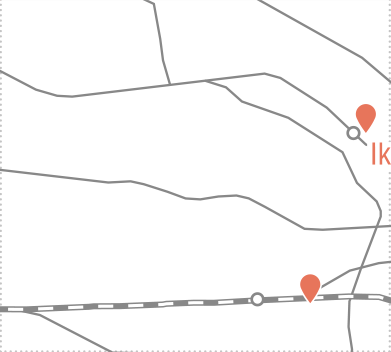 Related events are held irregularly. 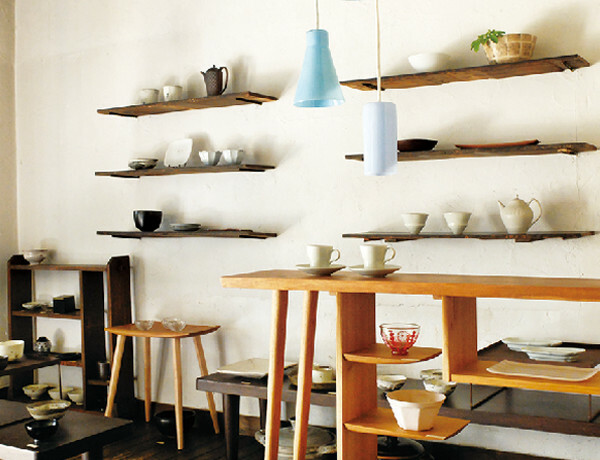 To color your daily life, MIGRATORY selects various household items made by hand carefully in and out of Japan. 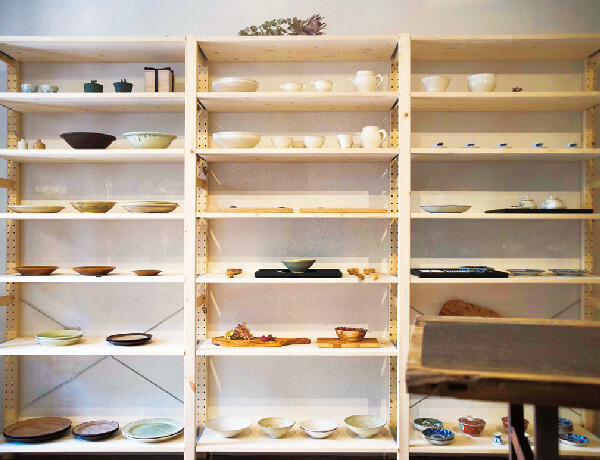 The shop offers you various ceramics made by artists all over the country, which will color your dishes. Please check our Instagram (@pond_gallery) for shop information. 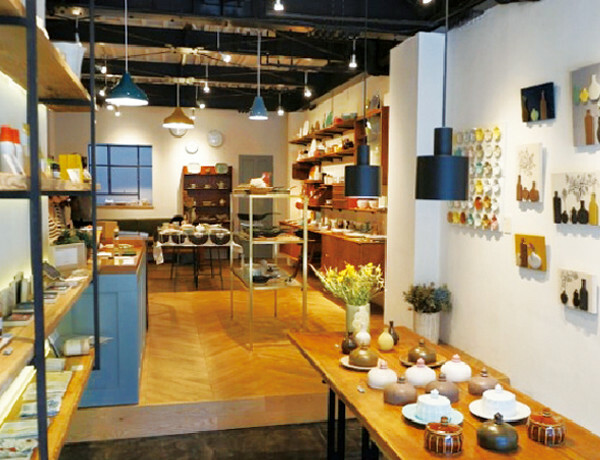 A lifestyle shop which offers from traditional works to tableware by artists and fashion items. 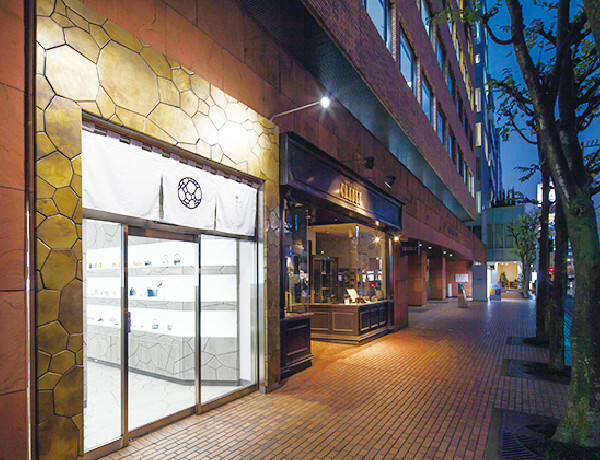 Our concept is ‘truly relaxed life on both rainy and fine days.’ With our selection of Japanese beautiful tools for daily life, we are waiting for you coming. 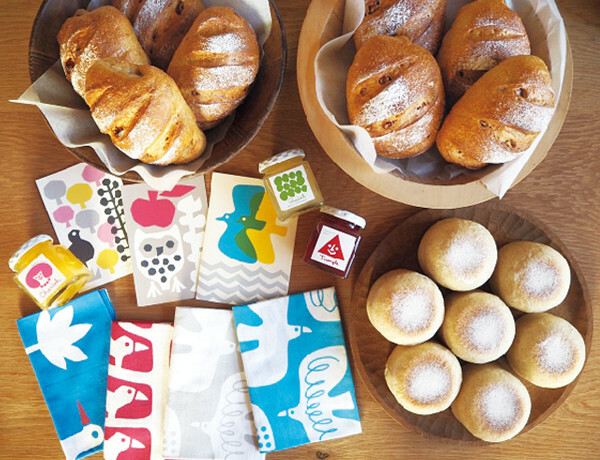 Dyed tenugui and daily life tools from Japan and abroad are available. Events are held monthly in the gallery on the second floor. 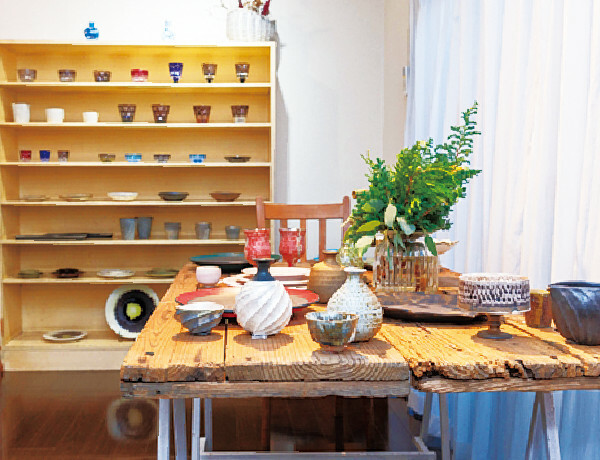 Tableware made by various artists are offered. 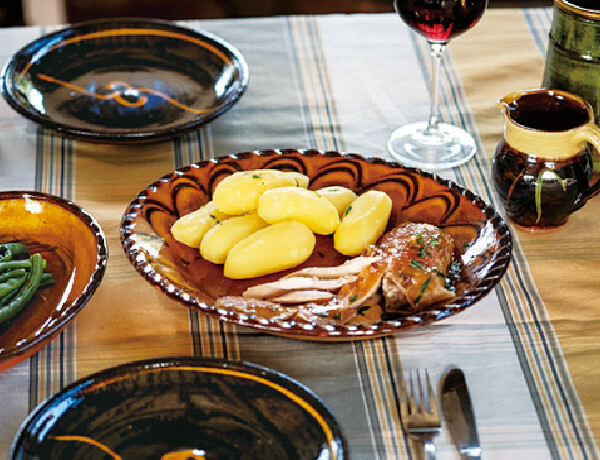 Dishes served by the tableware are also available in the restaurant (reservation only). 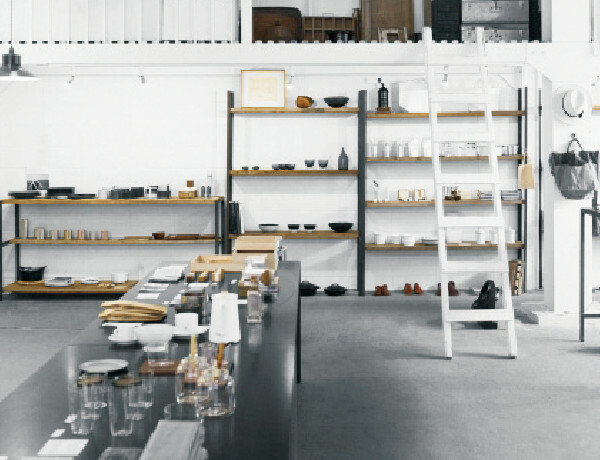 proto offers you tableware by Japanese ceramic artists, accessories by Australian artists, and many other precious things. 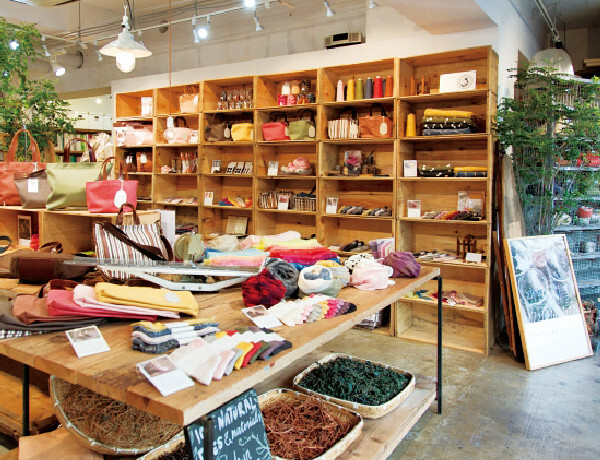 MAITO produces and sells original products dyed with cherry blossoms or other natural dyes for your treasure. Clothes made from original fabric and recycled scraps, a collection from various production areas, etc. ; a variety of information on clothes is available here. 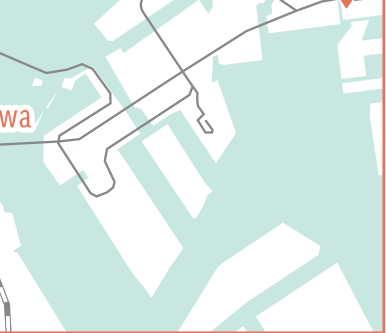 SSyuRo offers you original products as well as selected daily objects which appeal to your senses. 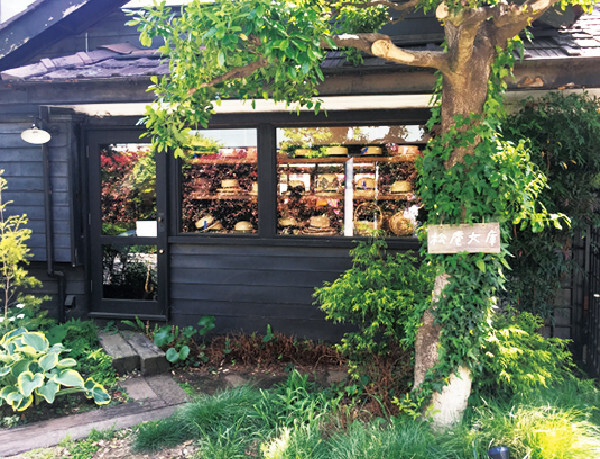 Tsugiki offers various things like traditional products, crafts, and antique furniture of Toyama prefecture as well as outdoor street fashion. 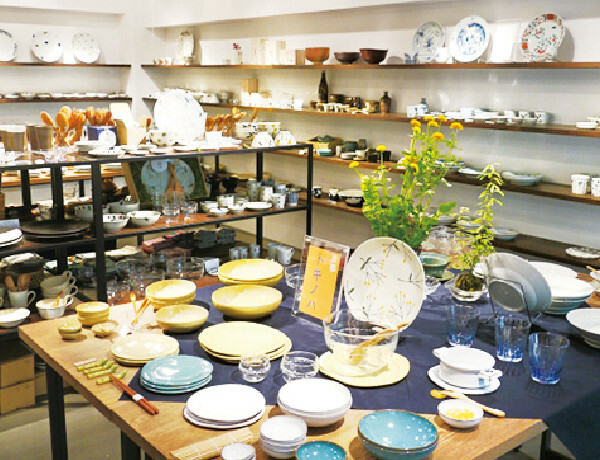 Kumu Tokyo introduces designer’s products for a colorful daily life such as tablewares, stationary, and interior items. 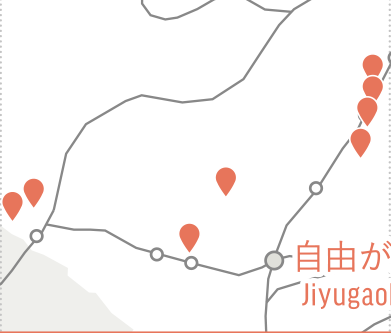 Special exhibitions and workshops are held occasionally. 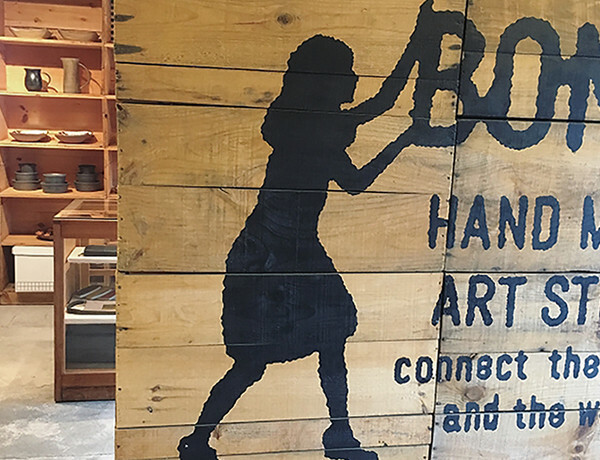 We produce and sell tableware, tools, and artworks, mixing traditional artisans’ technique with our original design. 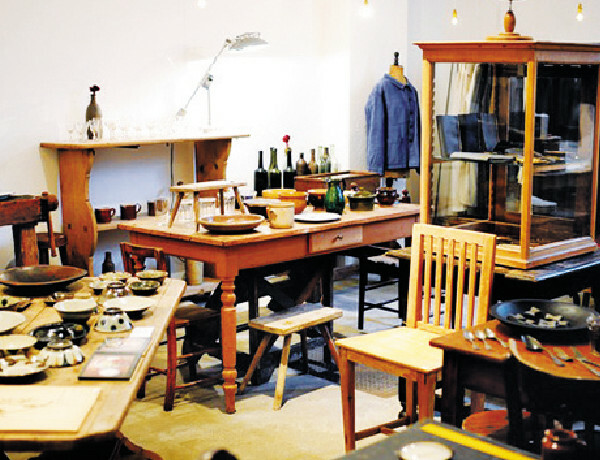 Unknown craftspeople have produced splendid craft works on the basis of their own environment. 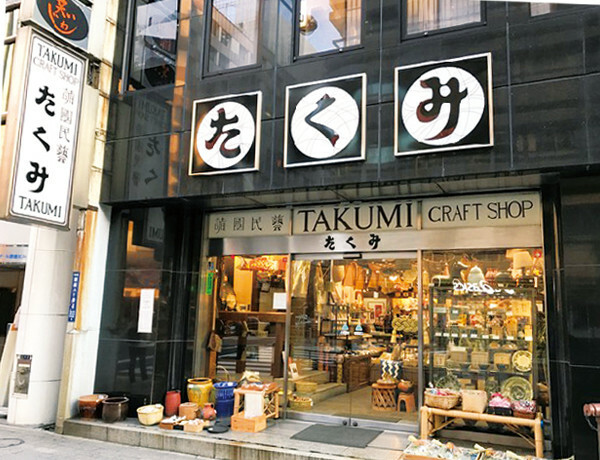 Takumi delivers you selected fine items of handiworks mainly from Japan. 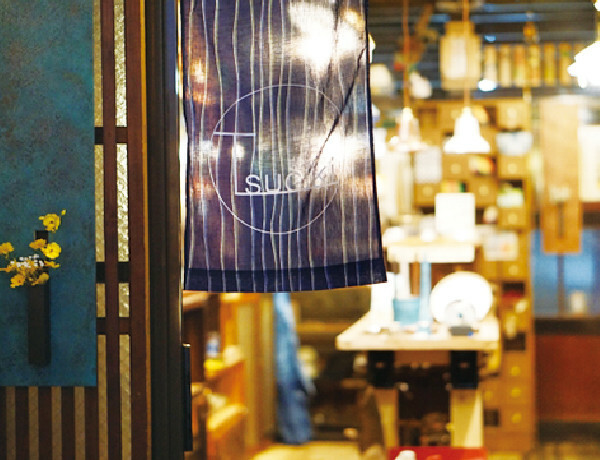 In the Japanese style shop with warm atmosphere is expressed the world of Japanese artisans of highly developed brewing technique. 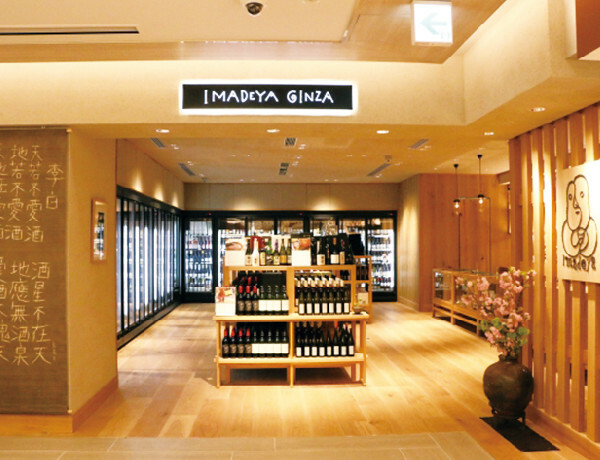 Visiting producers both in japan and all around the world, we deliver you an attractiveness of liquor products with ‘technique, people, and climate’. Beautiful handiworks especially woven and embroidery works which have been inherited beyond nations and times are introduced. 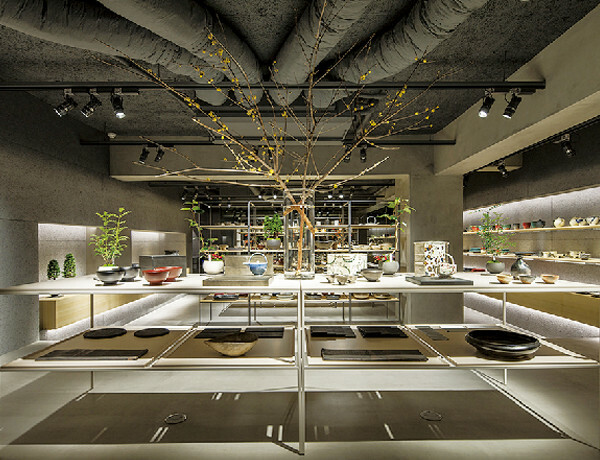 The concept of this shop is ‘sake and food of Japan’. 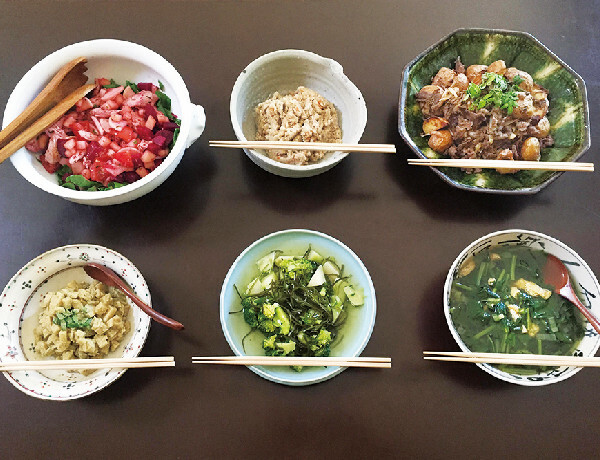 Please enjoy creative dishes with rich soup stock dashi, healthy and gentle to your body, with Japanese sake, shochu, and wine. 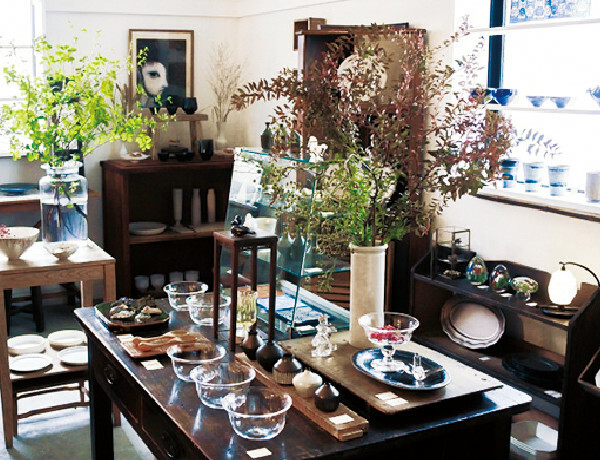 Based on Nordic interior design, we select handicrafts both in and out of Japan which convey you handmade charm. 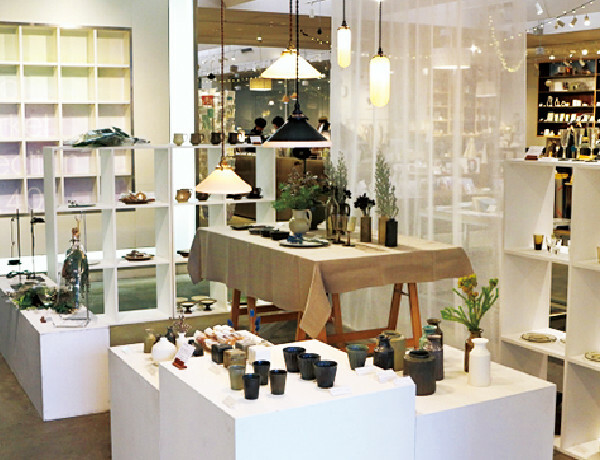 Proposing the concept‘to visualize living time and space’, the shop offer you antique tools and furniture from Japan, folk crafts of various areas, tableware by contemporary artists, and products by designers.